DeMille managed his writers differently than his visual artists. He believed that his writers worked best under his direct supervision, where they were prodded, goaded, and critiqued. After grueling brainstorming sessions with the boss, writers were sent to their typewriters with the expectation that the required scene would mystically assert itself. It often did. Then, at the next story conference, DeMille would tear it apart and improve it with as little reverence as if he himself had devised it, which was sometimes the case. From these sessions emerged scenarios that had the pathos of a berceuse and the gusto of a rollercoaster. In 1914 Cecil B. DeMille wrote most of his early films but soon saw the need for a staff. 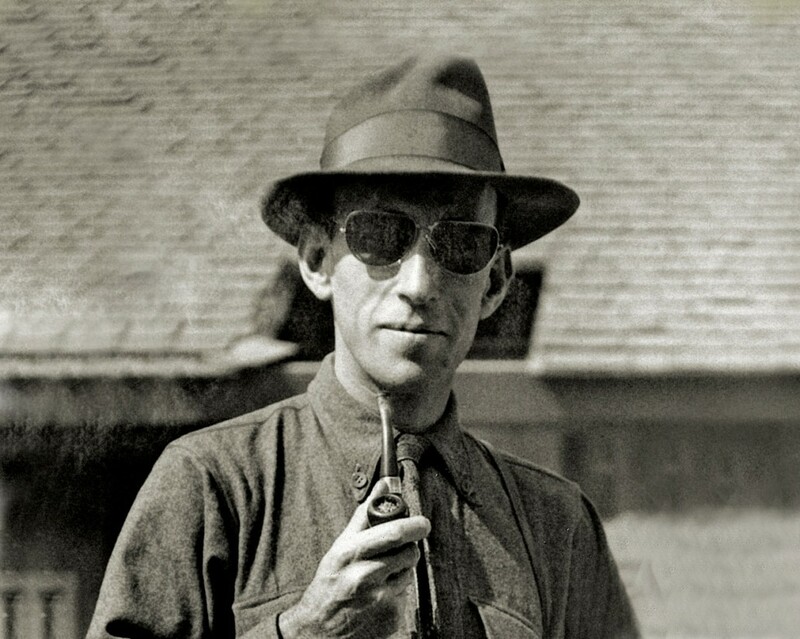 He hired a well-known playwright to be both the company’s story editor and story department—his brother William de Mille. The brothers worked well together, crafting the series of hits that led the Lasky Company to become Paramount Pictures. After five years and ten films, William felt the need to strike out on his own. He enjoyed more than a decade as a respected writer-director. 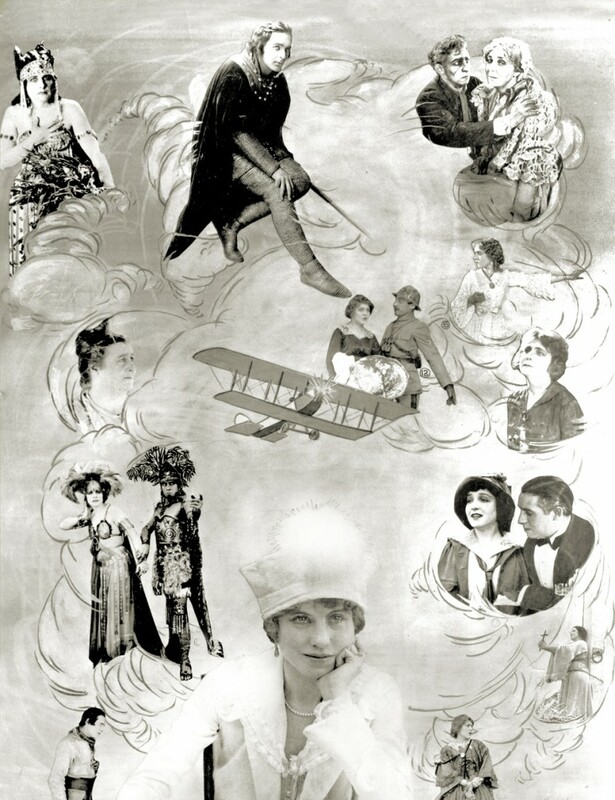 No writer contributed more to the DeMille legend than Jeanie Macpherson, who came to him in 1914 looking for work as an actress; she had also been a director. Sensing her true gift, he hired her as a writer, a “scenarist.” She went on to write thirty-one screenplays, many of which were based on her own ideas. Her great skill was translating DeMille’s bold visions into sequences that could be integrated into an existing storyline. Together they evolved the device of the historical flashback, which, along with bathtub scenes, became a DeMille trademark. 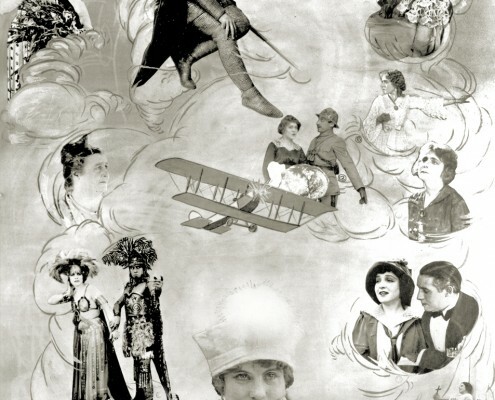 A collage shows Jeanie Macpherson with tableaux from some of the DeMille films she wrote; these include from top left: The Woman God Forgot; The Whispering Chorus; The Little American; The Golden Chance; Old Wives for New; Joan the Woman; and Romance of the Redwoods. 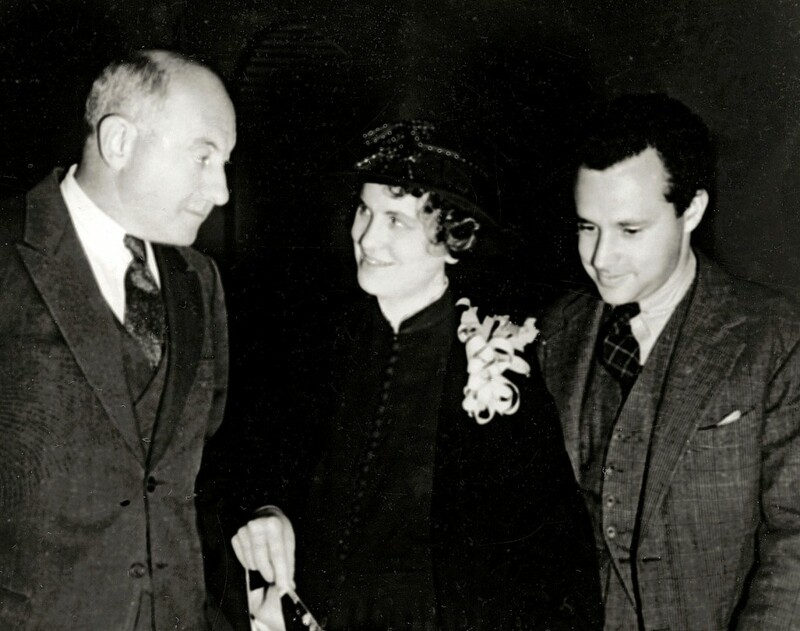 Jesse Jr. was, of course, the son of DeMille’s great friend and business partner, Jesse L. Lasky. After apprenticing at other studios in the early 1930s, Jesse Jr. joined the DeMille writing staff as an uncredited writer on The Buccaneer (1938). 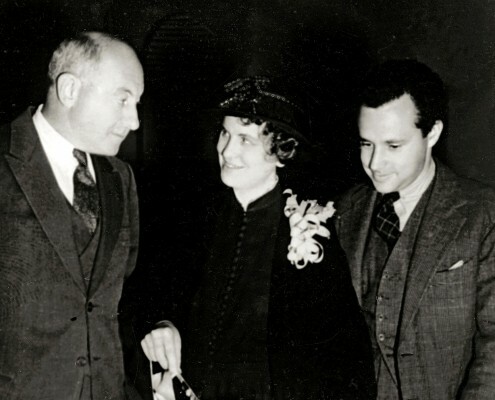 It was under DeMille’s tutelage that he truly learned how to tell a story on film. He related in his memoirs that DeMille was a taskmaster; demanding, mercurial, but insistent on finding the most original way to write a scene. 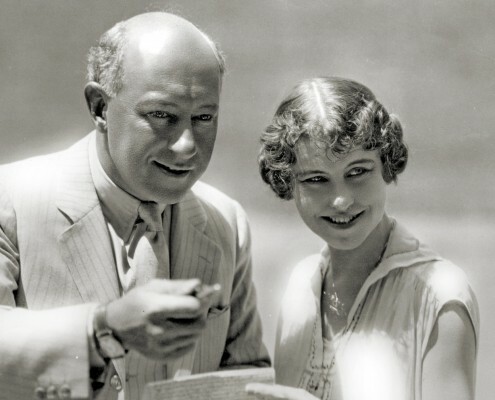 Jesse Jr. contributed key sequences to DeMille’s most successful films, including Union Pacific, Samson and Delilah, and The Ten Commandments.